The FTSE 100 closed 47.18 points, or 0.6 per cent lower at 7,516.03. The £3billion merger between SSE and NPower has been provisionally given the go-ahead by the competition watchdog, paving the way for a new energy giant with 11.5 million customers. 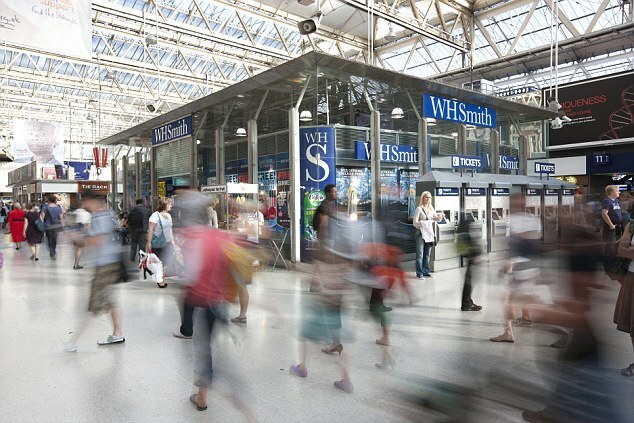 Meanwhile, WHSmith has issued a reliably pedestrian trading update in which the retailer says it is on target to meet its full-year expectations following another strong performance at its travel division – stores in airports and train stations.